Southern exposure land with an amazing beach front. 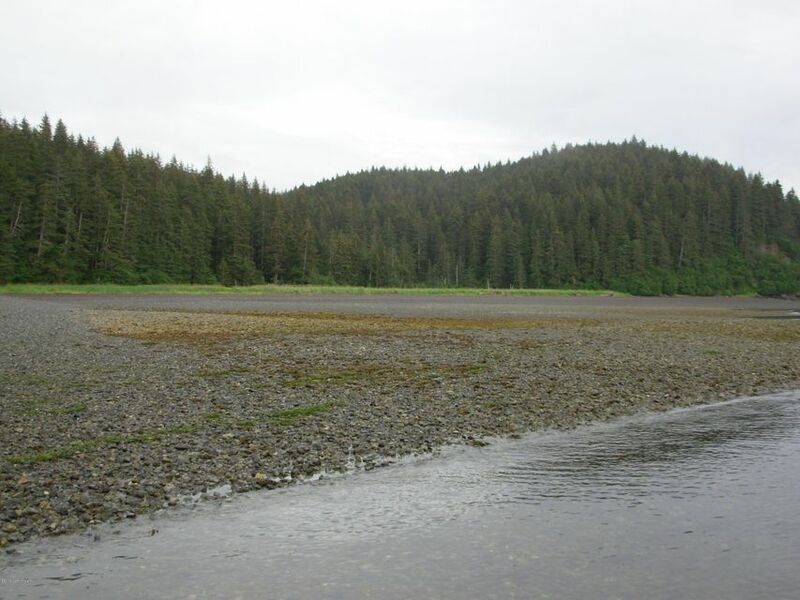 Slightly rolling terrain with large Sitka Spruce trees. Excellent location for a remote cabin or recreational lodge. World class fishing & hunting! Awesome plane and boat access. Located across Port Graham Bay from town of Port Graham. Accessible by boat or plane only.